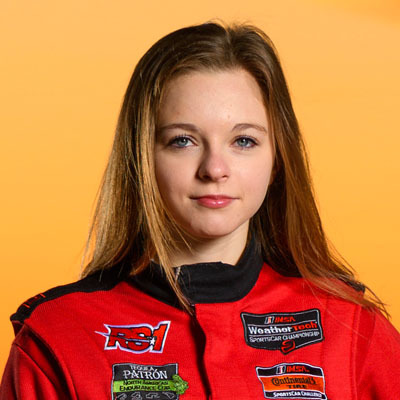 Read articles about and written by Aurora Straus, a racecar driver, musician, and performer from New York. MEDIA INQUIRIES © 2018 AURORA STRAUS. ALL RIGHTS RESERVED.